We firmly believe that the people within our organization are the company’s greatest asset. Our associates include experts in all areas of real estate. While residential real estate is the mainstay of our business, Windermere also has offices and associates who specialize in new construction, commercial real estate, relocation and property management. To further facilitate the home buying process, Windermere has affiliated resources in certain regions to provide mortgage, title and escrow services. Windermere’s structure allows offices to operate independently while retaining the benefits of being associated with a respected brand-benefits such as advertising buying power, agent benefits and powerful technology tools. At the same time, agents are intimately familiar with their local communities, allowing them to provide knowledgeable and high-caliber real estate services tailored to the client’s needs. As part of the Windermere network, agents may also take advantage of a variety of programs and innovative services including technology, marketing and education that they can put to work in their local market. 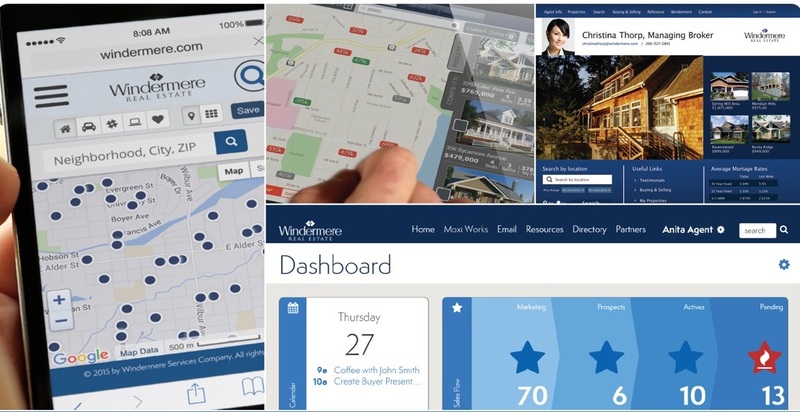 These innovative tools allow them to serve home buyers and home sellers in a way that is unique to Windermere. Supporting the communities Windermere serves has been a core element of the company’s formation and growth. As a company born and raised in the Puget Sound region of Washington state, Windermere sponsors the annual Windermere Cup Regatta, which is a premier rowing regatta featuring teams from around the globe. Windermere also sponsors similar community events in other regions, including the Windermere Collegiate Crew Classic in partnership with Stanford University. Windermere Foundation: Since finding homes for people is Windermere’s business, fighting homelessness is a natural fit for the Windermere Foundation. 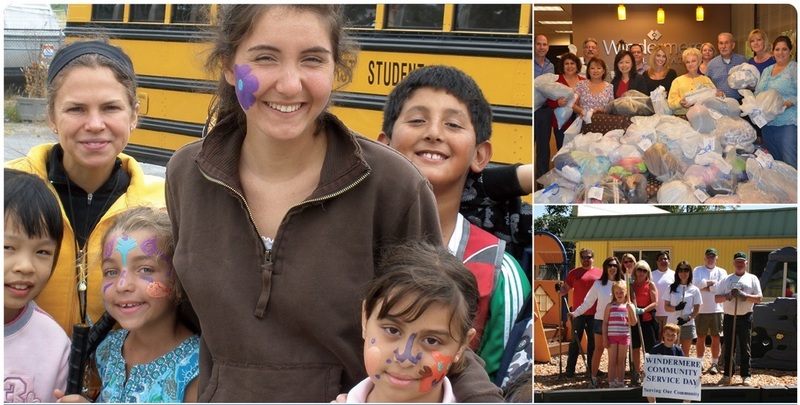 Through the creation of the Windermere Foundation in 1989, Windermere provides housing and services for homeless and low-income families throughout the West by funding nonprofit organizations dedicated to the same cause. Every time a agent completes a transaction, a donation is made to the Foundation, and Windermere agents and employees also contribute to the fund individually. 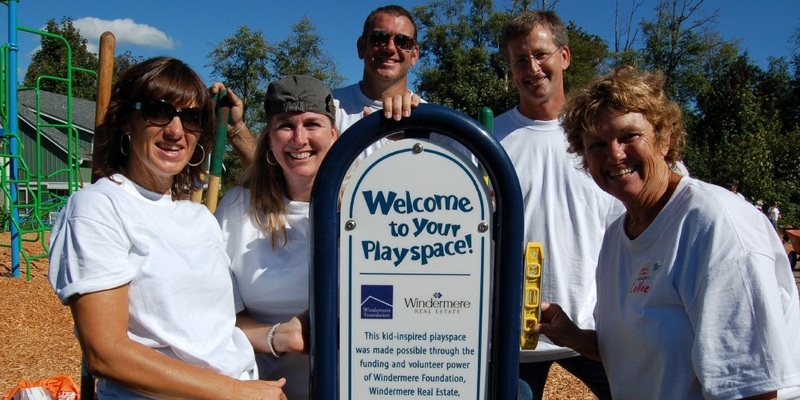 Community Service Day: Windermere’s 7,200 agents in its offices around the West spend one day each year away from the office to participate in the annual Windermere Community Service Day. The agents decide on a community-based project and provide hands-on assistance for the day.